Our aunt, playwright Wendy Wasserstein's theatrical spirit shines at the Wilburton. 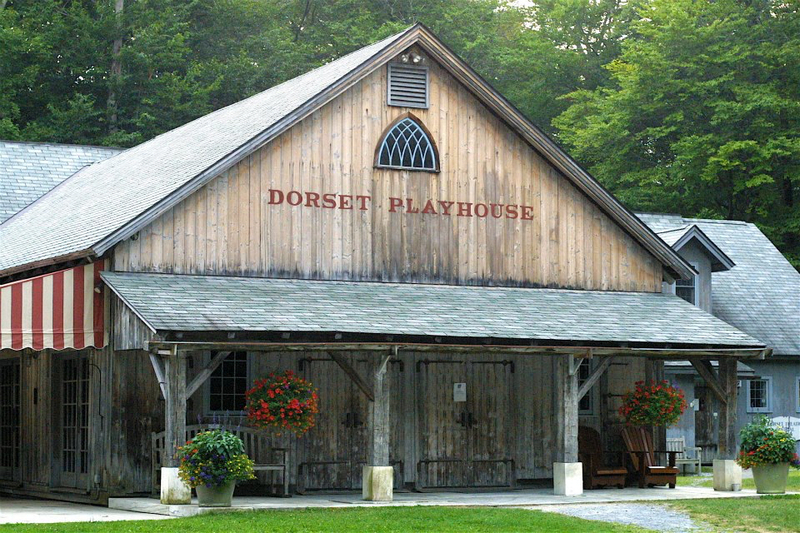 In addition to our summer "Innkeepers Daughter" Cabaret on Saturday nights in July and our original Murder Mystery Weekends in November and April, this summer, you can enjoy discounted theatre tickets to the spectacular trio of playhouses near the Wilburton. Click here for their season schedules of top notch performances!